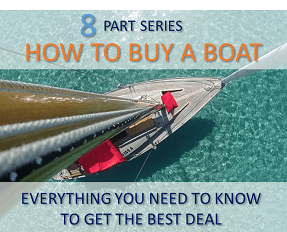 Who knew shopping for sailing gifts on a budget could be so much fun. We found some awesome sailing presents for under $50. 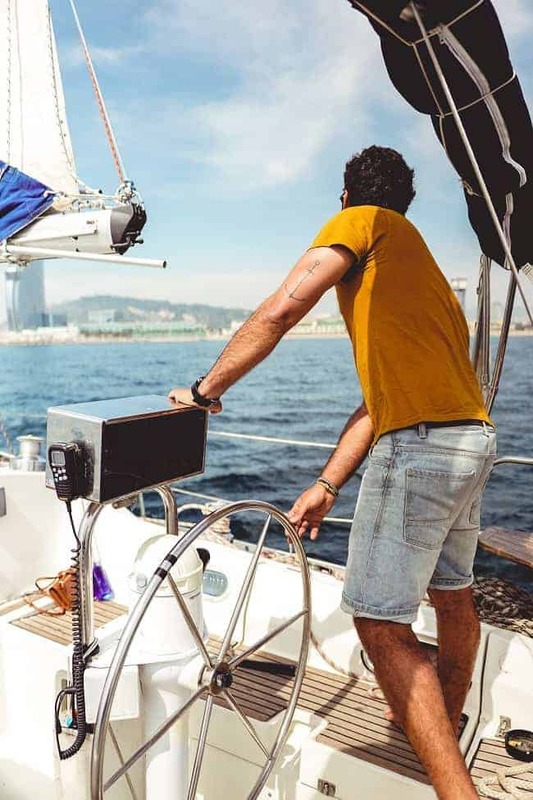 If you’re still stuck for ideas after reading this post, check out these 5 homemade gifts for sailors. This post includes affiliate links. 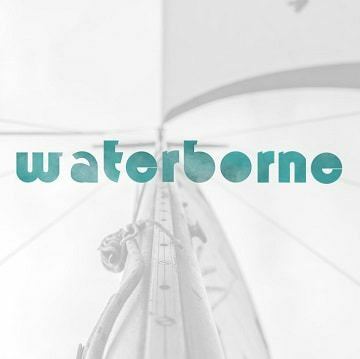 This means if you click on the link and purchase an item, a small percentage of the proceeds will go to supporting Waterborne. 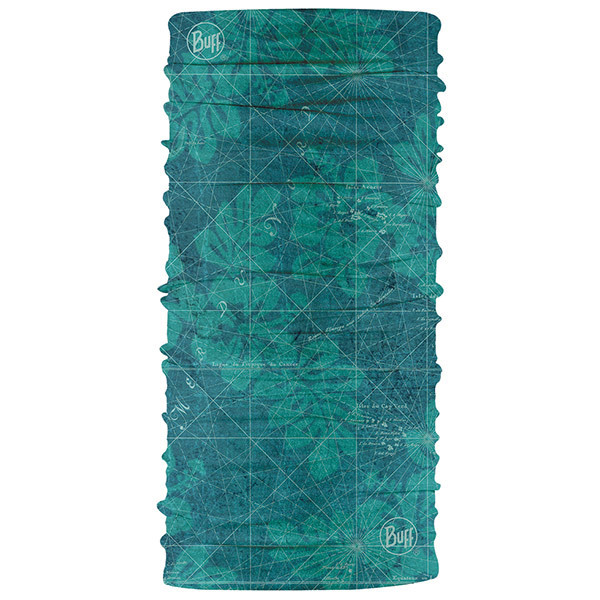 A seamless UV buff that can be worn a variety of ways to protect you from the sun. 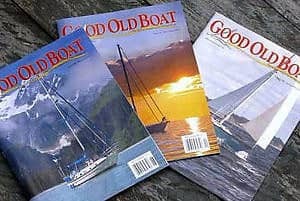 Good Old Boat is the “sailing magazine for the rest of us,” and a gift that can be enjoyed year-round. 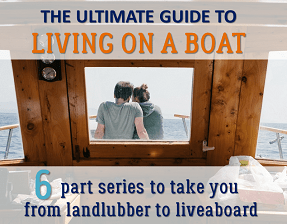 Written for hands-on sailboat owners the magazine is full of great DIY projects, refits, tips for keeping sailing affordable, and boat reviews. 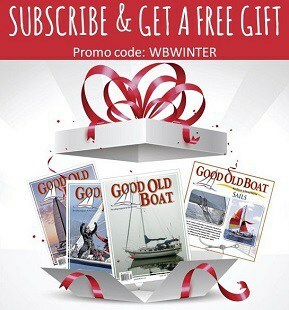 Right now, Good Old Boat is offering a special deal to Waterborne readers. Click here to get your coupon code. If you’re looking for sailing gifts to keep your loved ones safe, check out this LED water-activated C-Strobe. 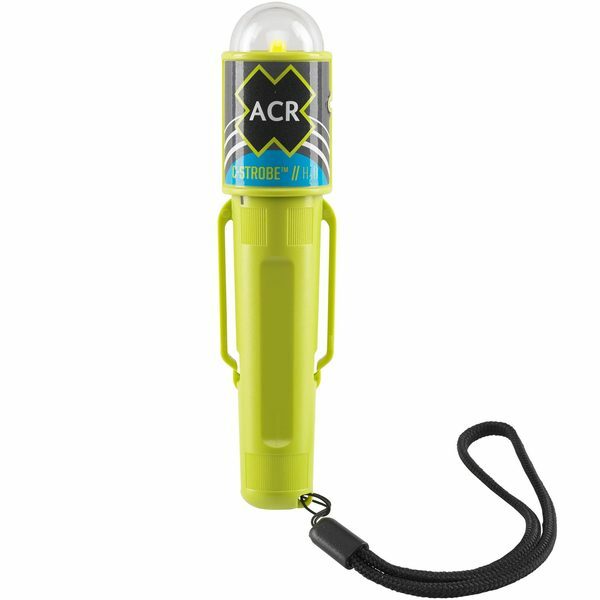 It attaches to a PFD as a personal distress light and is USCG/SOLAS approved with an impact resistant case. 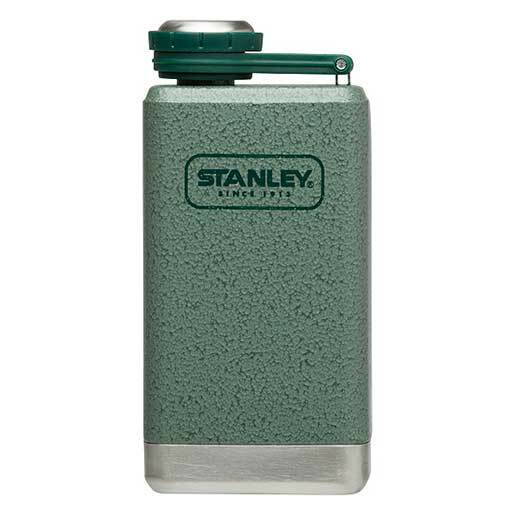 This lightweight, stainless steel, go anywhere adventure flask fits easily into the pocket of your foulies. 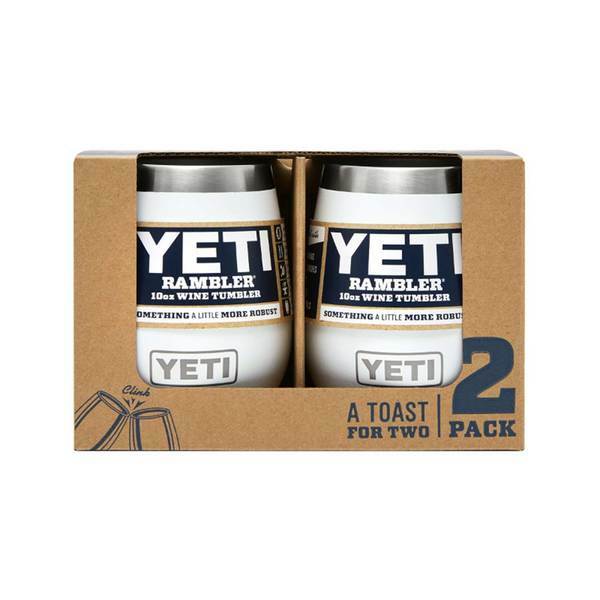 Pair it with a bottle of rum and you’ll have a couple of sailing gifts to stuff in a stocking. 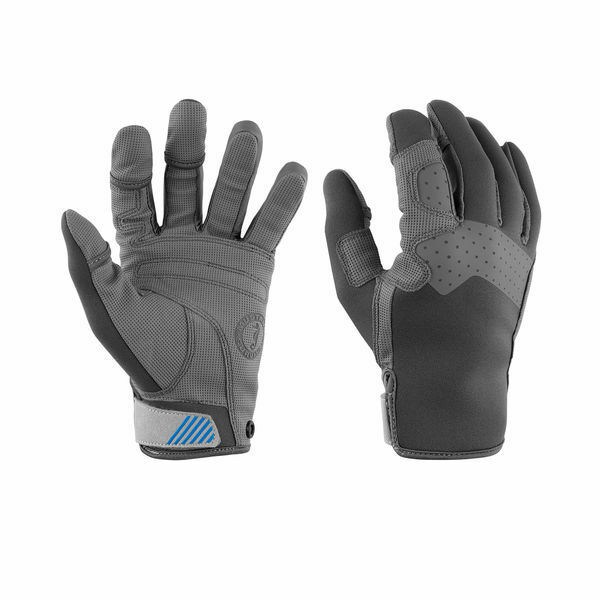 Keep your fingers warm on cooler days with these gloves that offer improved dexterity and a snug fit. Weighing as little as a can of clam chowder, the Anker PowerCore 20100 will recharge your iPhone 8 almost seven times or the Galaxy S8 five times. Keep your electronics topped up and stay on the water longer. 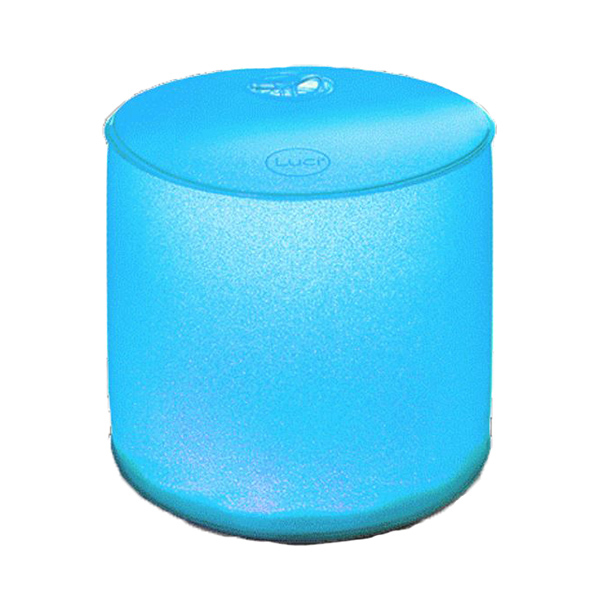 Set a festive mood with the Luci Color Inflatable Solar Lantern by choosing between eight colors (or cycling through them at once!) Waterproof, lightweight, compact, and completely solar, they’re a beautiful way to decorate your boat. Bring your tunes from the beach to your boat to your SUP. 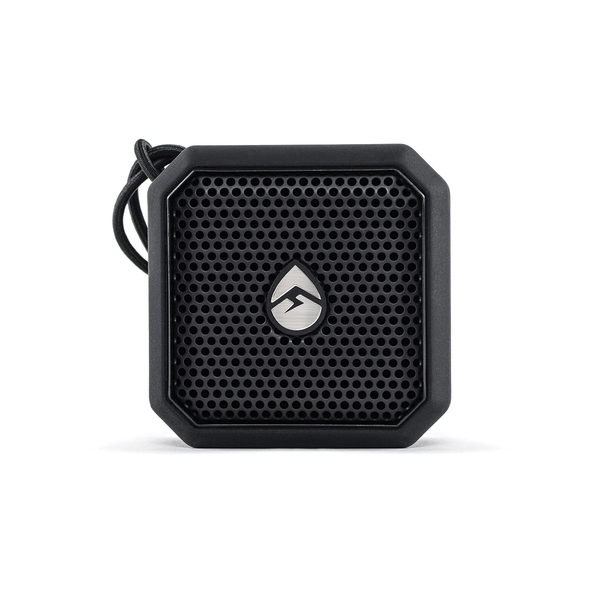 This robust stainless steel speaker is corrosion resistant and waterproof. It fits in the palm of your hand, making it easy to bring wherever your next adventure takes you. These wine tumblers are perfect for sun-downers and their double-wall vacuum insulated interior will keep your beverages at the perfect temperature for longer. Made from 18/8 stainless steel, you wont have to worry about dents and drops on the boat. 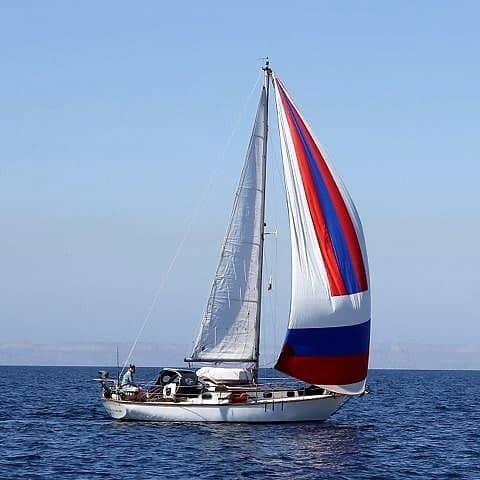 Looking for more great sailing gifts? Check out these 5 homemade gifts for sailors, which includes a zesty lime tequila marmalade recipe!